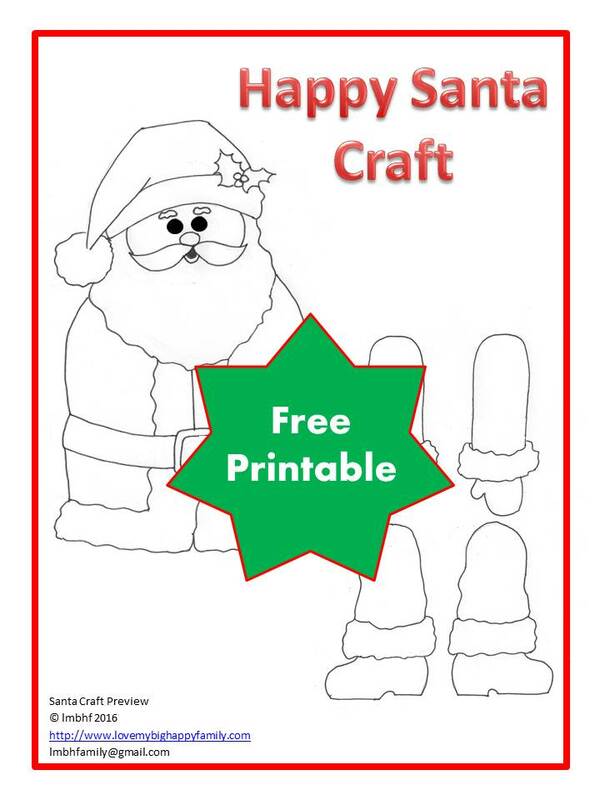 Kids will love this Happy Santa Craft! Download and print out your copy today. It’s perfect to keep the kids busy on a snow day. 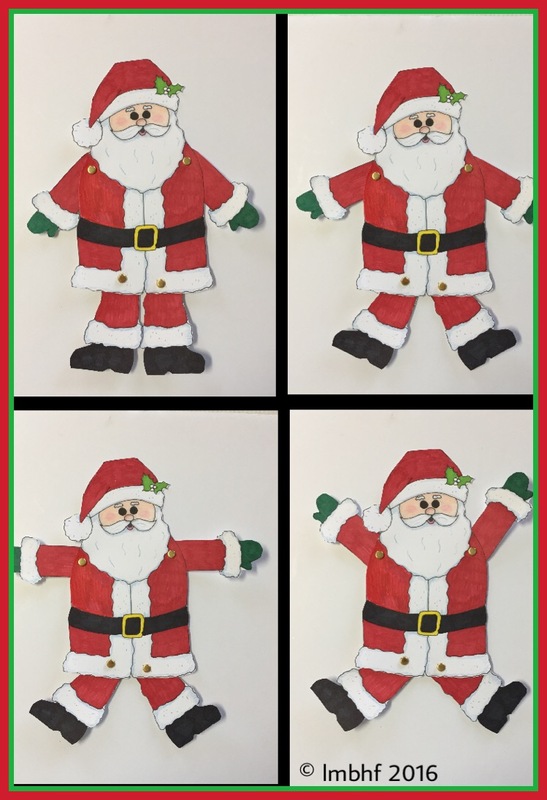 You can use it as a Christmas Party Activity or in the classsroom. His arms and legs move so the kids can make their own fun poses. Color it using markers, crayons, colored pencils or paints. Cut out the four body pieces. Use paper fasteners to attach the arms and legs to the body where indicated by the stars. It’s as simple as that! 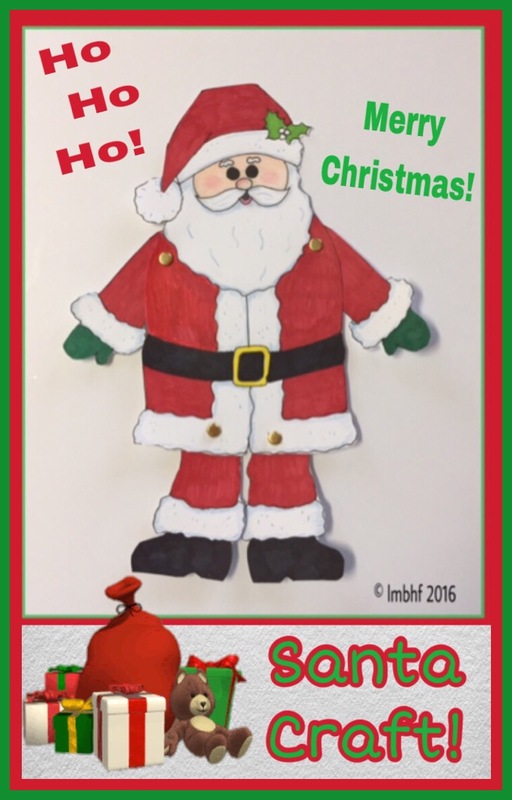 Your Santa will be ready to play with the kids or decorate your home or classroom! What a cute craft for the grandbabies! Thank you for partying with us at Blogging Grandmothers Link Party #5. We’ve shared your post on Pinterest, Facebook, and Twitter. What a fun easy craft, then a toy! This is the cutest, Thank you for sharing with #blogginggrandmothers. This looks like it would be fun and easy for my grandchildren. Subscribed to your blog and pattern printed! Teresa, I hope your grandkids like it! I can’t believe it’s that time again, Lori, but it is! Thanks for sharing this fun craft on #BloggingGrandmothersLinkParty. I’ll share on social media as well.